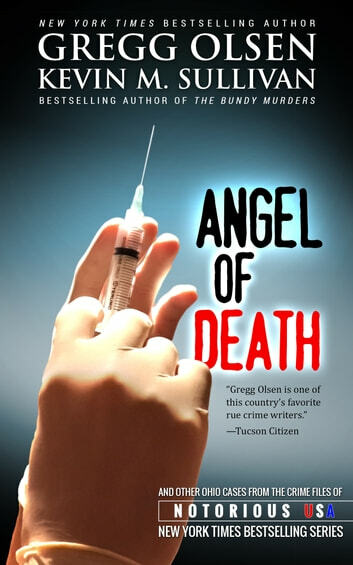 New York Times bestselling author Gregg Olsen and true crime journalist Kevin M. Sullivan delve into murder and mayhem from notorious Ohio. Two brothers begin murdering young women and couples, and despite an intense manhunt, they manage to escape detection for years. 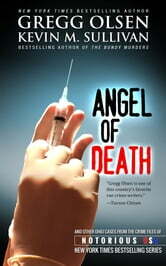 A hospital orderly who loves the occult, becomes an angel of death, and the bodies start to pile up. A beautiful young psychopath dedicates her life to taking from men as much as possible, and she’s not opposed to committing murder when they get out of line.